The trailer begins with the sight of a trio of eight-year-olds walking towards the Rashtrapati Bhavan in Delhi. After Toilet: Ek Prem Katha (2016), there is a new film that captures the struggle for better sanitation in the country. 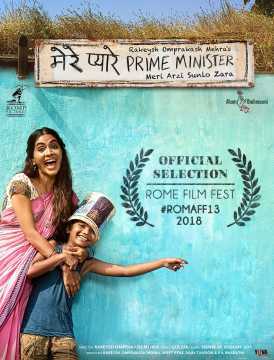 Rakeysh Omprakash Mehra's film, Mere Pyare Prime Minister, seems to delve into the risky daily struggle of the urban poor. The trailer, which was released on Sunday, offers a glimpse into that struggle through the eyes of an eight-year-old, Kanhaiya or Kanhu. 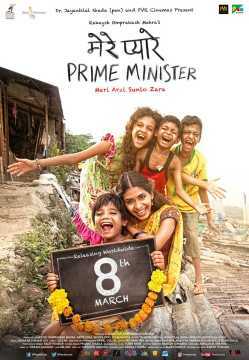 The trailer begins with the sight of a trio of eight-year-olds walking towards the Rashtrapati Bhavan in Delhi. The kids, as we find out are looking for 'the prime minister'. The trailer then shifts to their background, growing in a slum in crowded Mumbai. Kanhu and his mother, Sargam (Anjali Patil) manage to eke out a living by doing odd jobs. Their little happy life comes crashing when Sargam is raped when she is out to defecate at night. This forces Kanhu to write a letter to the prime minister, except it is not as easy to get through to a man running the country. The trailer is funny, touching, and captures a complex problem through the simple perspective of a child. Atul Kulkarni makes an appearance as the government official who lends these naive kids a helping hand. 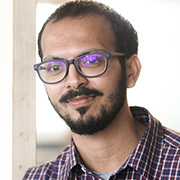 The film is produced by Jayantilal Gada's PEN Entertainment and Rakeysh Omprakash Mehra. The film will be out in theatres on 15 March.